It’s Got to Be Perrrrfect. pop quiz: the lyric above is from what song and artist? clue: roundabouts with magnetism. I must admit to having little patience with Brits who moan about the council whenever there is a bit of snow or ice on UK roads. Even without any investment in a vehicle designed for snow driving, a little bit of preparation can make it more likely that you’ll get where you want to go, 1. at all, and 2. safely. We have skied quite a bit in Fieberbrunn. A year or so ago, I noted that Rupert, the owner of the Alpengasthof Streuböden, lives on the mountain and has a son who needs to go to school every day. 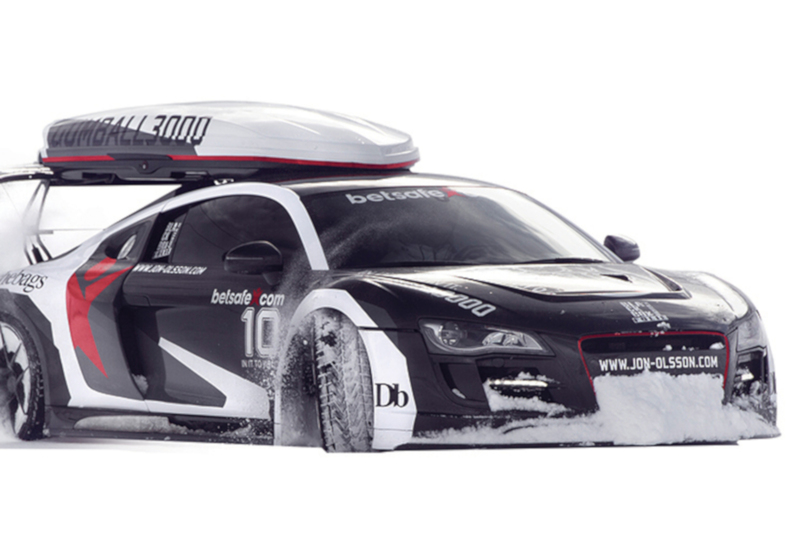 So, he has invested in the perfect snow car; one that does the job. If you do need to do some snow driving in the mountains in icy conditions, then you could do worse than drool over this list of perfect vehicles for snow driving pulled together by Freeskier. I’ll take Jon Olssen’s Audi R8 please! pop trivia: ‘It’s Got to Be Perfect‘ a 1988 hit from Fairground Attraction.